Mommy/daughter matching dresses! Uh, yes please! 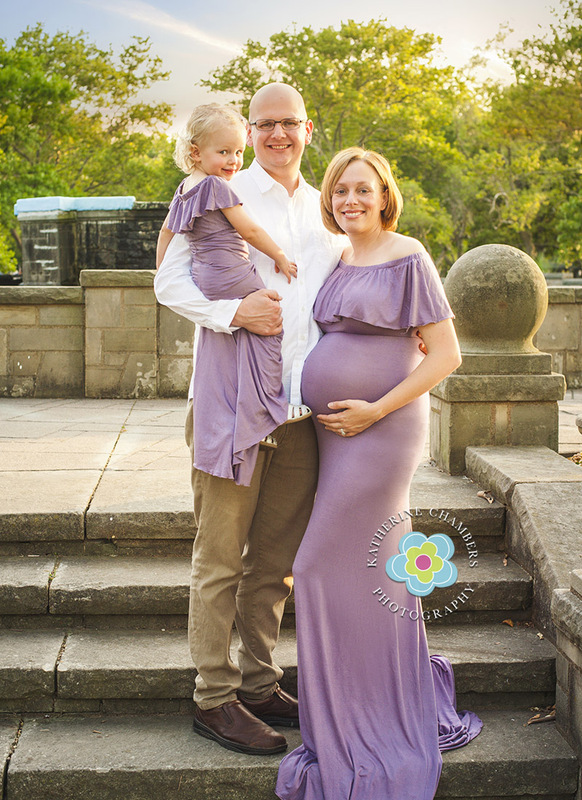 My client emailed me to say she wanted to get these matching dresses for her daughter and herself. I was completely on board with that idea! 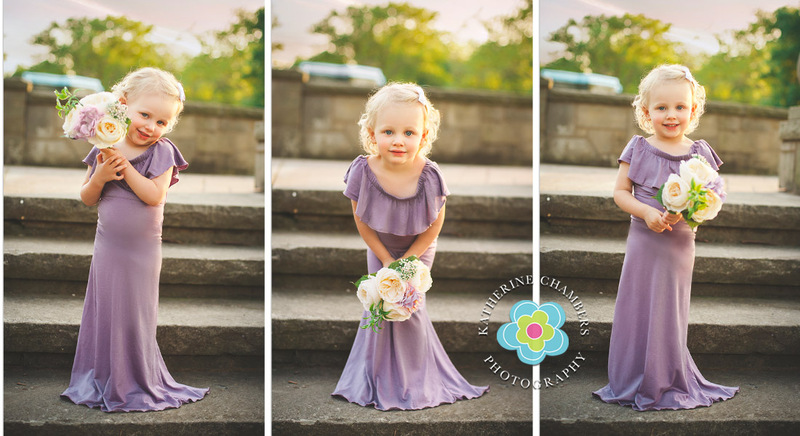 Another reason I loved it–she picked purple, my favorite color! I’m not saying that (big sister to be) Penelope stole the show but she certainly tried! At the same time this mommy was so beautiful and glowing. It was hard to take a bad shot of this family. Clearly we had a perfect light. This summer night was gorgeous. After doing some photos in the garden we headed down to the beach. Above all else, I love to do maternity session on the beach. It just seems like the perfect setting. Penelope was one of my Baby’s First Year babies a couple of years ago. 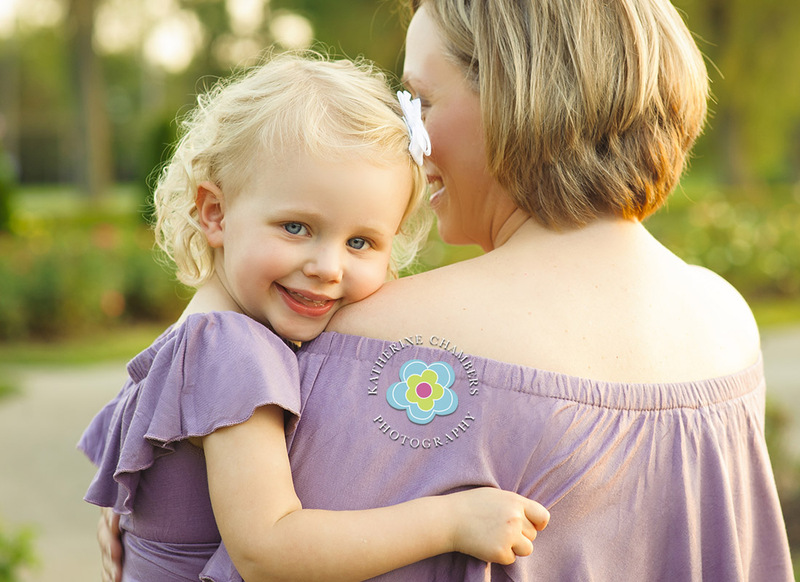 There is no question that working with a child from the time they were born makes it a lot easier to create a connection during a photo session. 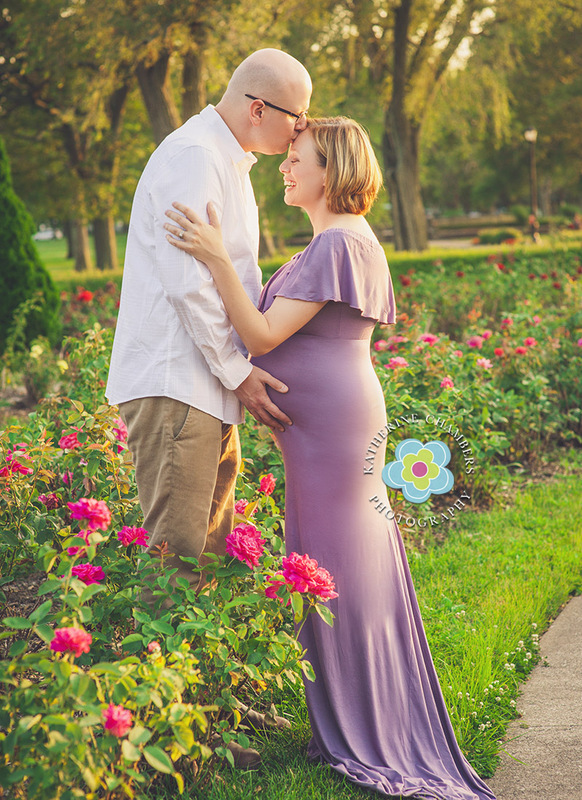 Because she’s met me several times and again now for her mommy’s maternity session, I’m hopeful that she will be happy to take some more photos with her new baby sister very soon!